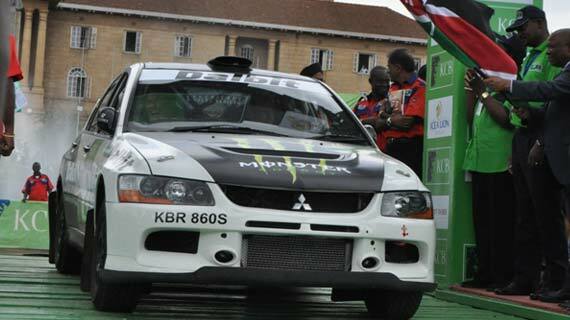 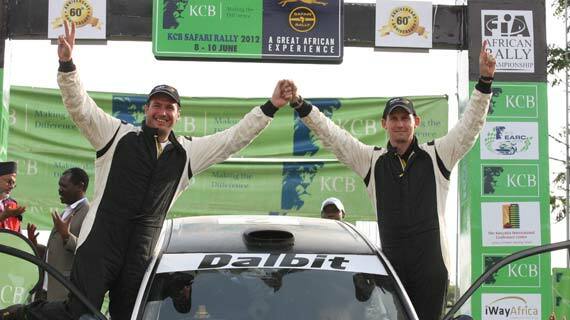 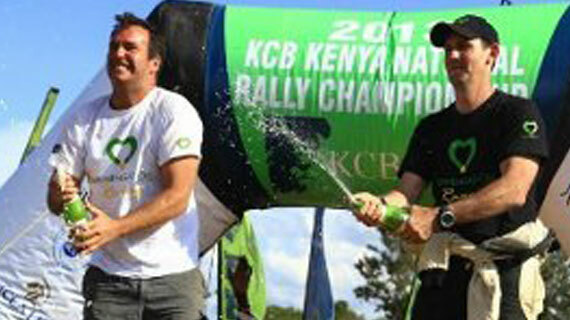 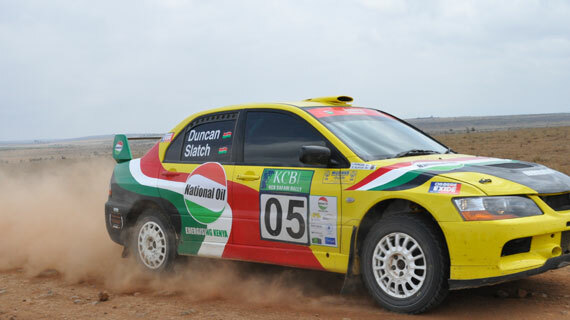 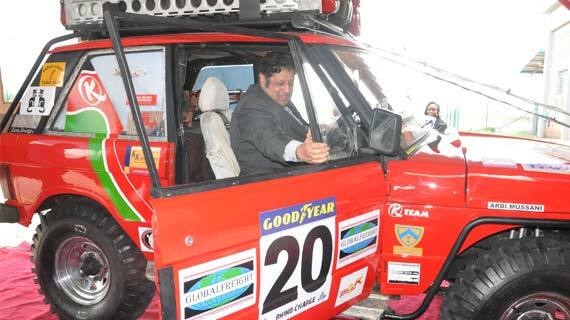 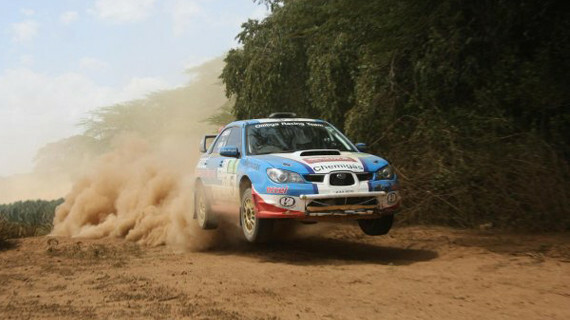 Two time national Rally champion Alastair Cavenagh will be back in action for this weekend’s KCB Rally which heads to Nakuru. 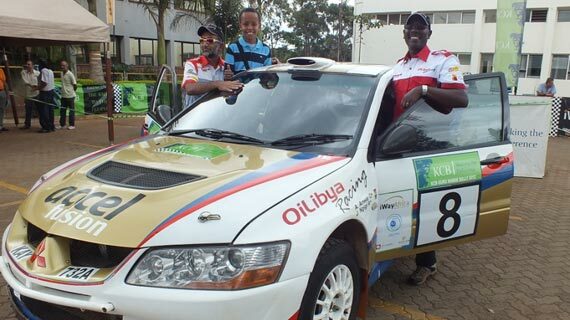 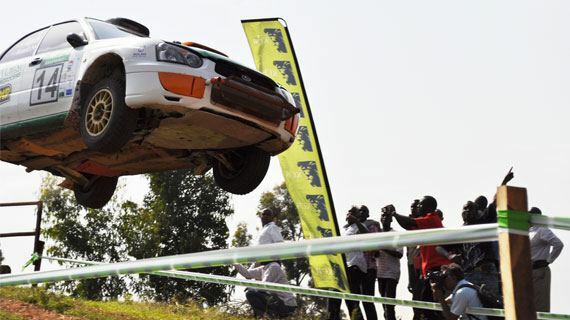 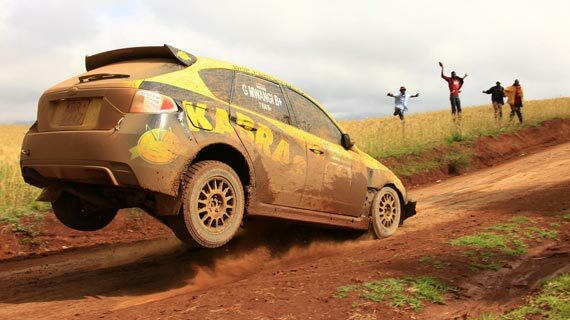 53 drivers have confirmed participation in the fourth round of KCB Mobi Bank Nakuru Rally which heads to the dry and dusty Rift Valley environs this coming weekend. 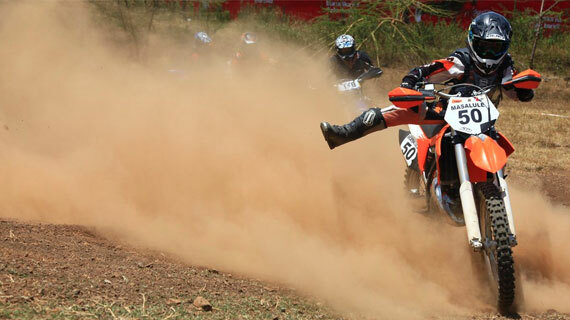 It was a dream come true for Ngugi Waweru as the soft-spoken rider racked up his maiden career win at Solai racetrack in Nakuru on Sunday. 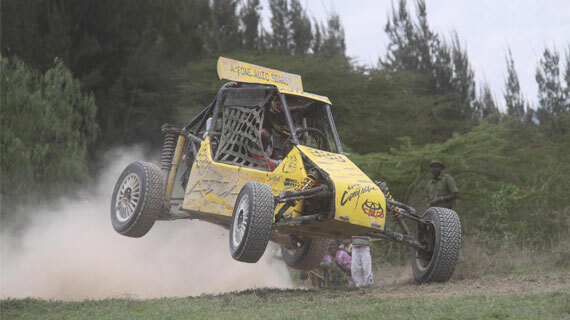 Former KNRC champion Baldev Chager is leading the National Autocross 3 event having won the weekend event held at the Portland Quarry in Athi River. 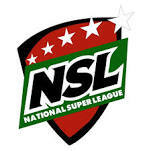 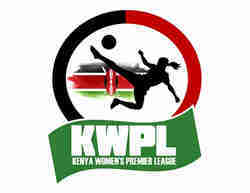 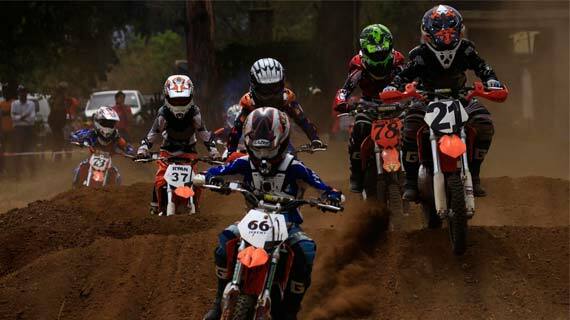 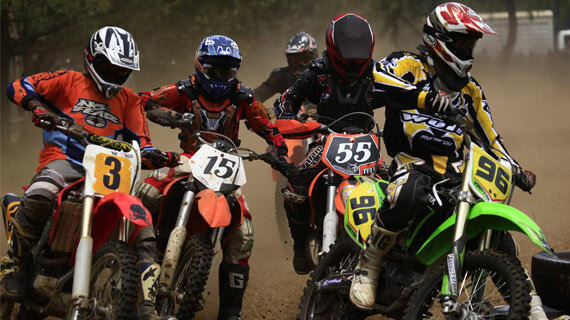 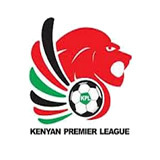 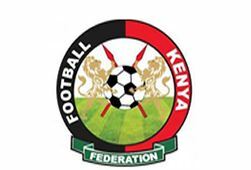 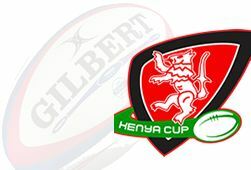 The eagerly awaited third round of the Kenya National Motocross Championship at Jamhuri Park racetrack on Sunday has been cancelled due to adverse weather conditions.